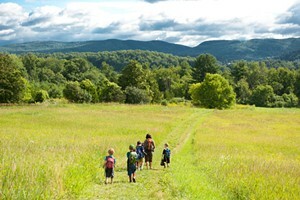 Plan Their Next Adventure at the Kids VT Camp and School Fair! | Kids VT - small people, big ideas! Plan Their Next Adventure at the Kids VT Camp and School Fair! Representatives from camps and schools from all over Vermont and beyond will gather to present detailed information and communicate directly with parents and kids about their upcoming programs. Get all your questions answered and have the opportunity to sign up your child for programs on the spot. This event is sponsored by New England Federal Credit Union and Timberlane Dental.